Found a whole load of hallucinogenic fly agaric mushrooms whilst salvage magnet fishing on the Norfolk Broads. 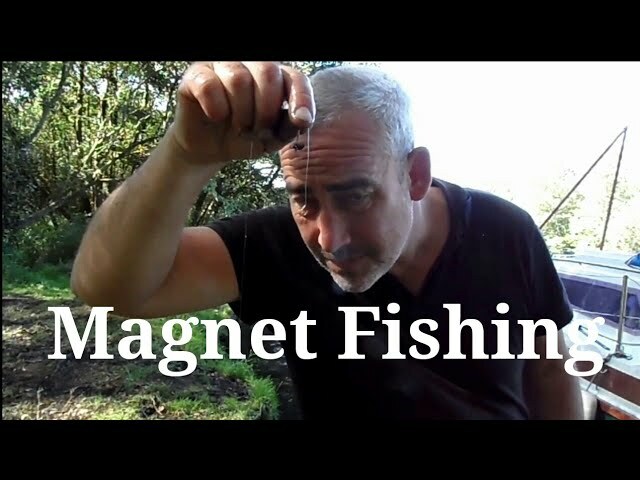 Totally new to magnet fishing and the Norfolk Broads is no way over fished by neodymium magnet fishing. 120 miles of waterways ready for magnet fishing. Below are links to the magnet and grappling hook used when magnet fishing on the Norfolk Broads.